Artificial Intelligence. AI. Every time I hear those words I think of spooky images from the Terminator and Matrix movies. I know today’s AI is more likely to schedule my next dentist appointment than it is to turn me into a battery, but let’s face it, Hollywood sure has cast a long shadow over the future of AI. 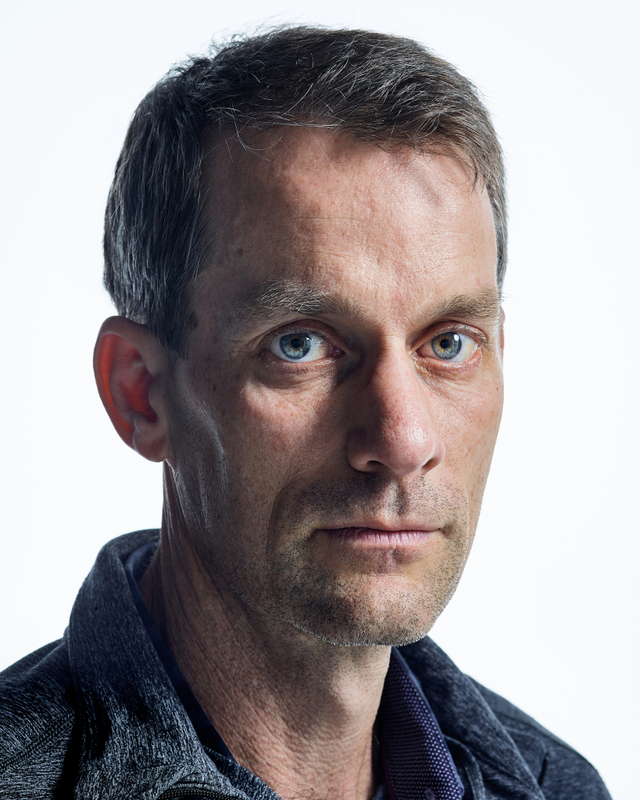 A few months ago I got to play with that shadow in my photo shoot with Google’s new head of AI and programming rockstar: Jeff Dean. My inner geek was more than a little excited to photograph Jeff who in the software world is basically a legend. As one of Google’s first engineers, Jeff developed many of the technological breakthroughs that made Google into the search giant it is today. Google went from searching millions to billions of web pages thanks to MapReduce and BigTable — two Dean inventions that catapulted Google into a class of its own and ignited the “big data” revolution. Thanks to Dean, Google could crawl and process more web pages than any other search engine, recalculate rankings much faster than others, and ultimately, serve up far more relevant search results. Despite Jeff’s monumental role in making Google what it is today, there was very little photography of him. Sometimes I wondered if maybe Jeff wasn’t a real person, but instead a mythical employee Google had created to goad its engineers into doing better work. I think some of Dean’s colleagues were thinking the same thing when they came up with their own “Jeff Dean facts”. 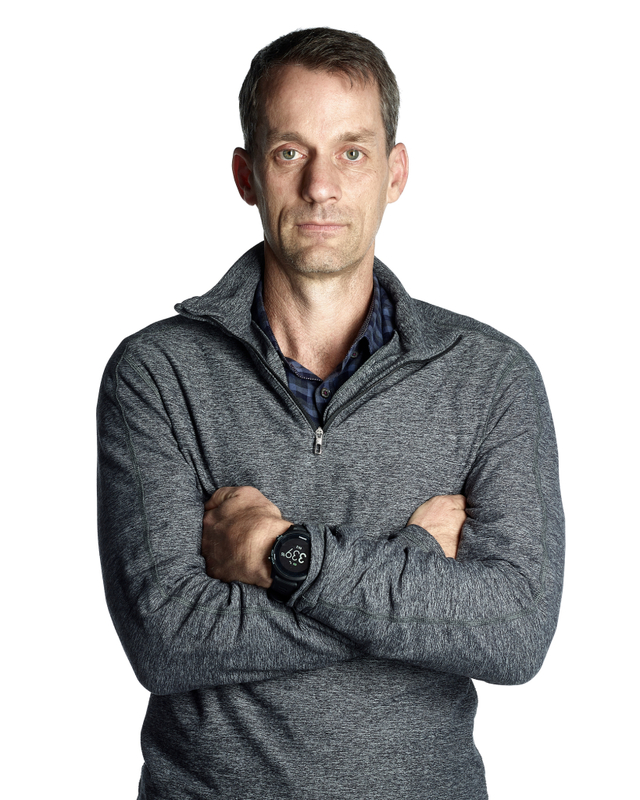 I’m happy to report that Jeff Dean is in fact real and now Google’s new head of AI, where he’s looking to push AI far beyond what it’s capable of doing today. And if history is any indicator, Jeff Dean will find a way.